. Published on June 2, 2016. 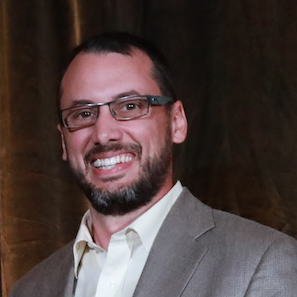 Are you new to blended learning? Would you like a summer project to changes up learning next school year? This multi-post guide will help you build an online classroom and explore different techniques in providing a blended learning experience for your students. To begin navigate to https://moodlecloud.com/en/. We will be using a free account. Click the “Sign Up” button. Click “Create New Account” . As you are filling out the form you will notice European english spellings, this will make you feel international. You will be prompted to enter a verification code that was sent to your mobile phone. After that, set your password. 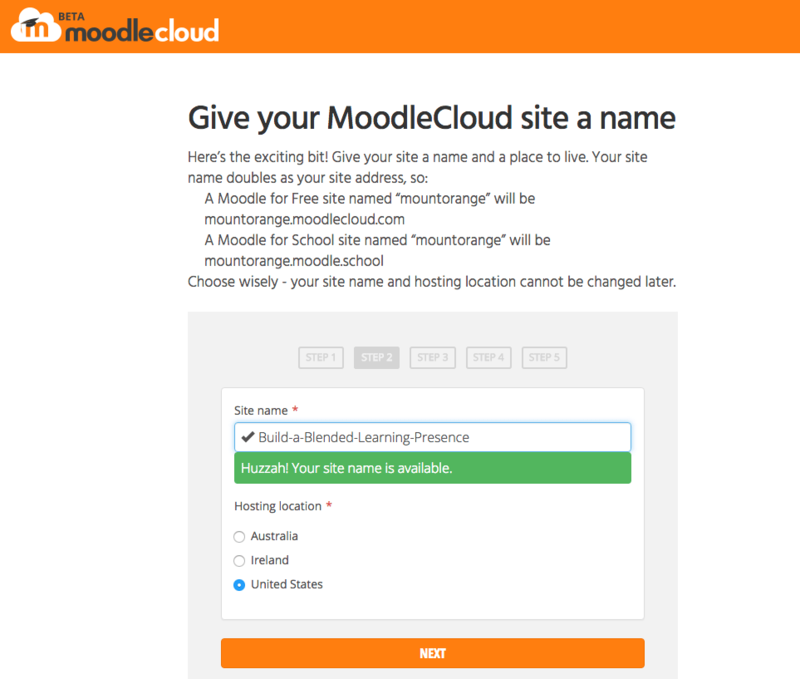 You now have a Moodle Site! It is important to note that you have just created a site that can host multiple courses. This will give you the flexibility to add different subject focuses like Science and English. 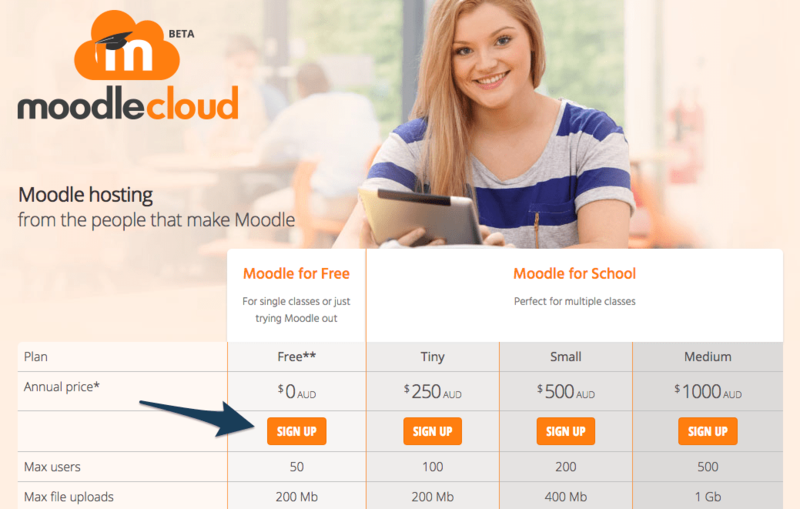 Moodle Cloud builds a basic “Introduction to Moodle” course to familiarize yourself with the basics of the platform. In Part 2 we will cover setting up your main course. If future posts we will start to add content to start to build a blended presence regardless of your content area.